Our UltraDeck Profile is rolled in house with COLORBOND® or Zincalume® Steel coil at 0.42mm or 0.48mm. 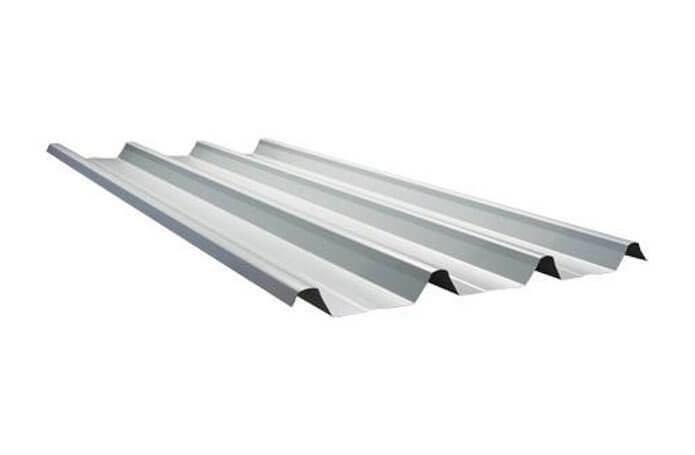 This profile is the popular modern design that has unique square-fluted steel cladding, with 30mm rib height available in up to 24m long sheets allowing you to have one sheet from ridge to gutter no end laps. The profile delivers on all weather fronts and can hold large amounts of water with durability. 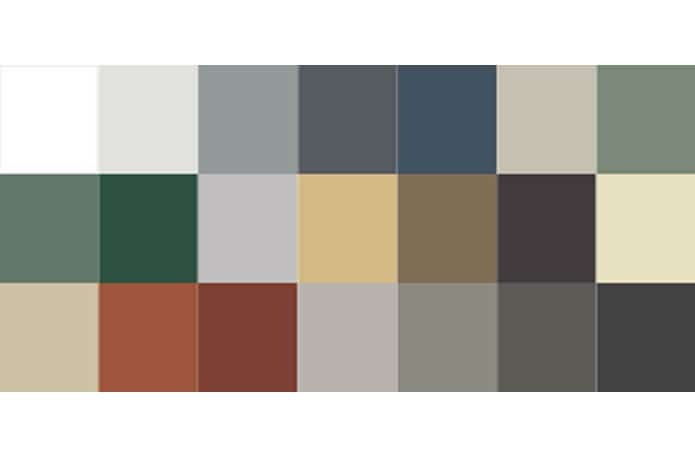 COLORBOND® steel is high strength steel with the feature of lightness which provides excellent spanning capacity and remarkable recovery after deformation allowing wide support spacing with advanced safety. Our UltraDeck Profile available to custom cut up to 24m long sheets with a full range of COLORBOND® steel colours and Zincalume® steel.